Fans of congee, this one is for you. Cantonese porridge concept, Mui Kee, will be making its first venture into the Singapore food market on 30th June, with a 6-month long pop-up at Casa Verde. A third generation congee concept from Hong Kong owned by 34-year-old Mr Pierre Choi (affectionately known as Ah Tung), Mui Kee is best known for its delicious, heart-warming bowls of Cantonese congee made using traditional recipes and cooking methods. What makes the taste of Mui Kee’s congee so unique? 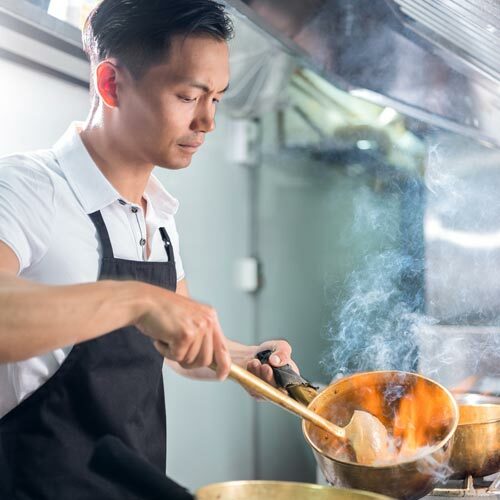 Besides the fact that only fresh ingredients are used, with no artificial flavouring or monosodium glutamate (MSG) added, every bowl of congee goes through an arduous 5-hour long preparation process before being served. However, the effort is definitely worth it – the resultant congee base boasts a delicious, silky-smooth texture and aromatic flavour that will have you coming back for more. For the pop-up, diners can select from 8 different types of congee, each served with a side of fried dough fritters and century egg. Highly recommended would be Mui Kee’s signature fish belly congee, featuring dace fish sourced from Shunde Province sautéed with rice wine, and cooked in a special method that gives it a fragrant wok hei taste. Those who are already thinking of making it your new breakfast go-to, a Mui Kee loyalty card will also be introduced to reward frequent diners, with complimentary side dishes and porridge sets up for redemption. 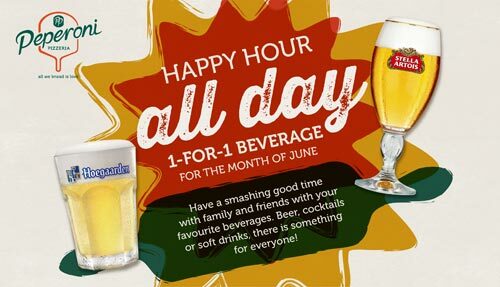 You’re in for a 1-for-1 beverage treat! With the arrival of June, which is often one of the warmest months of the year, the folks over at Peperoni Pizzeria have got you covered. With beers, cocktails and soft drinks going at 1-for-1 all day long, it is time to gather your pals, and start swiggin’. A cold refreshing beer paired with Peperoni’s signature wood-fired pizzas and speciality wings? That is what we call a match made in heaven! To celebrate the Singapore Botanic Gardens’ Heritage Week, Head Chef Danny Tan of Casa Verde has whipped up some local specialities that will be exclusively available between 30th June and 9th July. 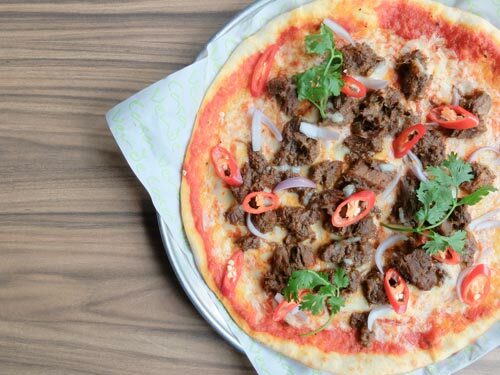 Get a taste of Singaporean favourites with Chef Danny’s own innovative touch, such as the Beef Rendang pizza ($25 nett). The Heritage Set is also a great value option – at only $19.50nett, diners can a select either a Prawn Noodle Soup or Seafood Char Kway Teow, to complete their meal with an Iced Jelly with Aloe Vera and a beverage of their choice. 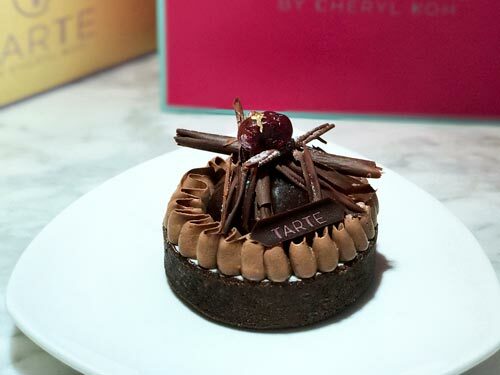 La, to commemorate the re-opening of their tower wing, Chef Cheryl Koh puts a French twist to the popular black forest cake by re-creating it in the form of an artisanal French tart. Featuring Morello cherries atop delicious lashings of Chantilly cream, a heart of kirsch mousse with cherry jelly, and a chocolate tart base with dark chocolate shavings and chocolate cream to top off – this tart is a definite must-try for those who love black forest cake. The black forest tart will be available in store from 10th June – 30th September 2017.